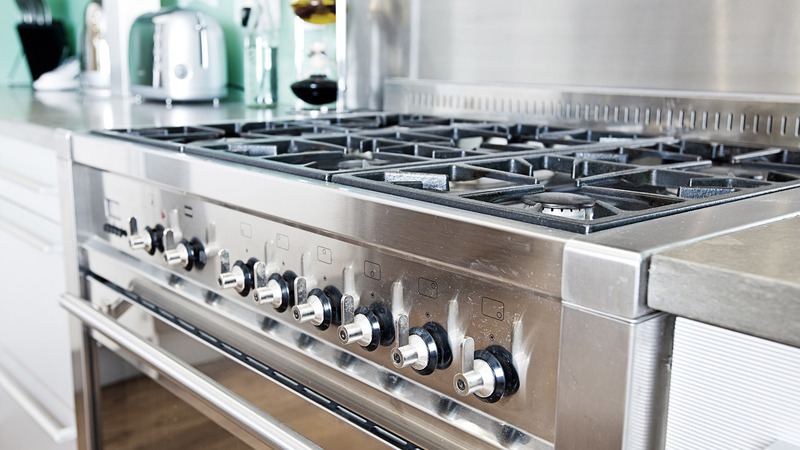 Before any cleaning begins, we inspect and carry out functional tests on your appliance(s). 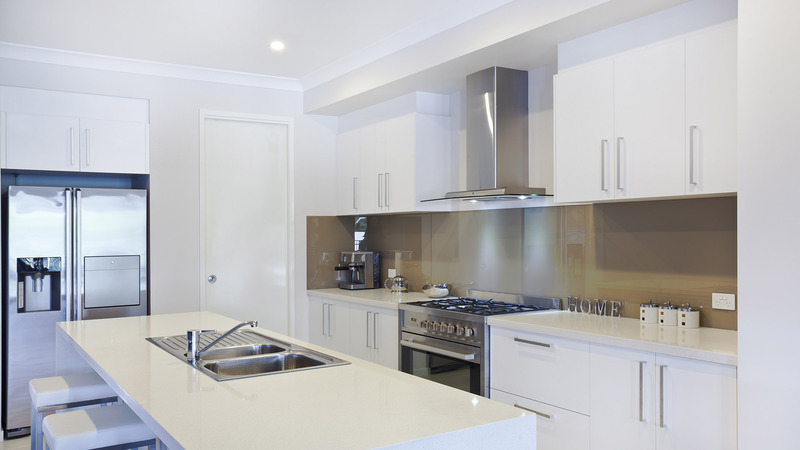 Once the tests are complete, we will then prepare the working area by using protective sheets and plastic covers. 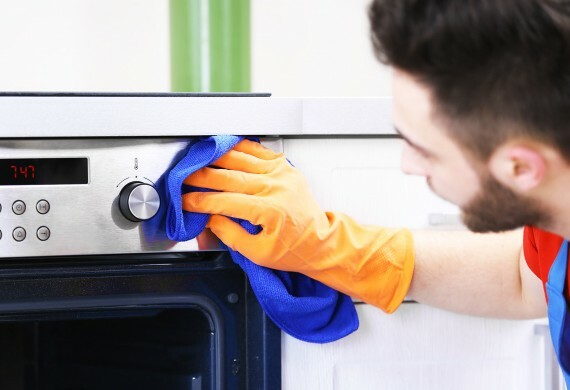 Any removable parts such as oven shelves and interior self cleaning side panels are cleaned with our Eco friendly cleaning solutions outside at the van. 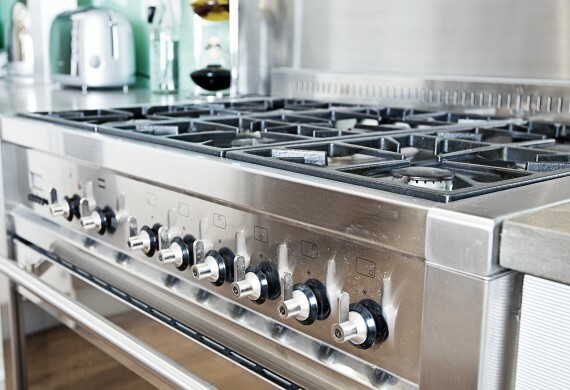 This is to ensure that the parts receive a deep clean and that your kitchen remains as clean as possible. 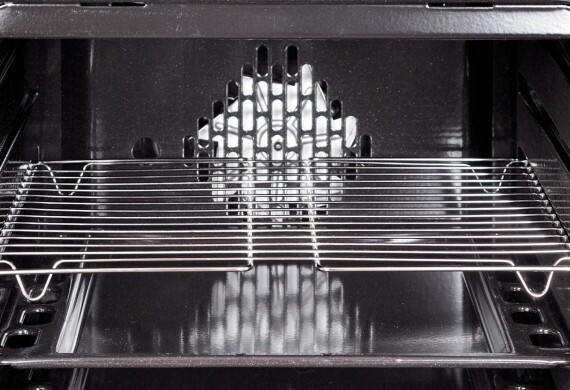 Next, the oven interior, including the fan blade area (where applicable) and the front exterior of the oven, are thoroughly cleaned before the removed parts are placed back inside. 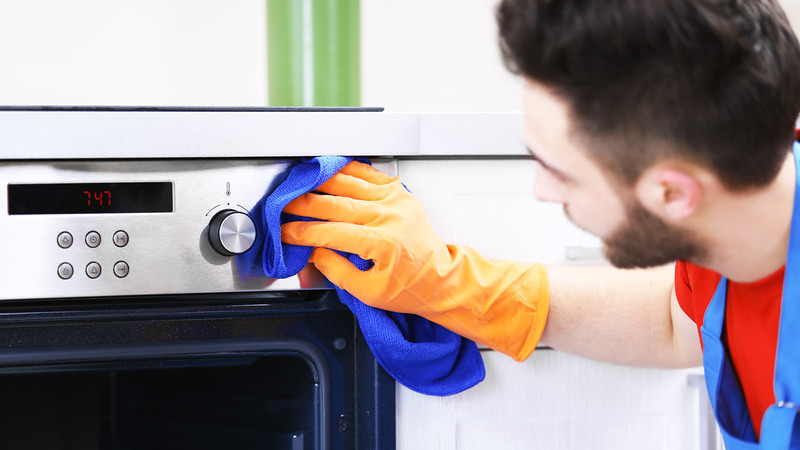 We also remove and clean oven doors when possible and clean in-between the glass if possible. 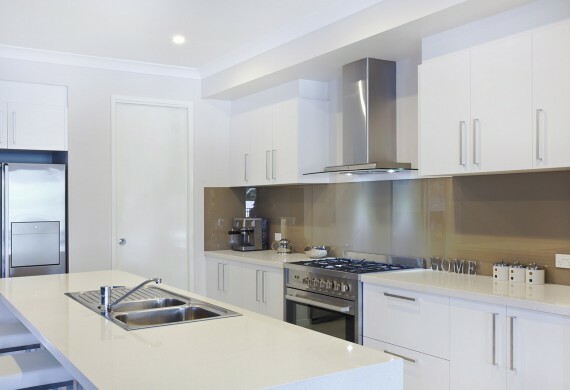 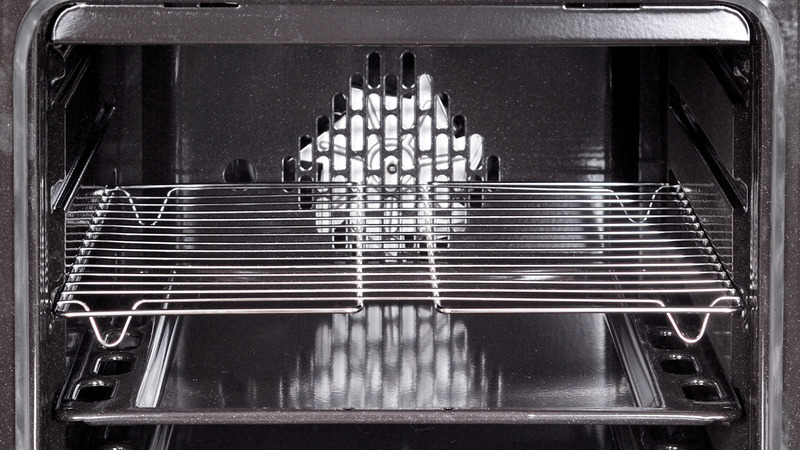 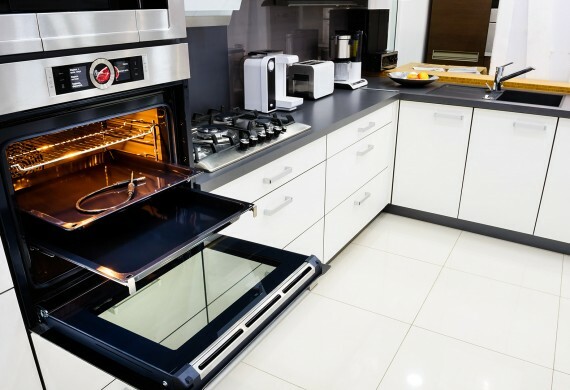 Once complete, we guarantee to leave you with a sparkling oven which looks brand new both inside and out! 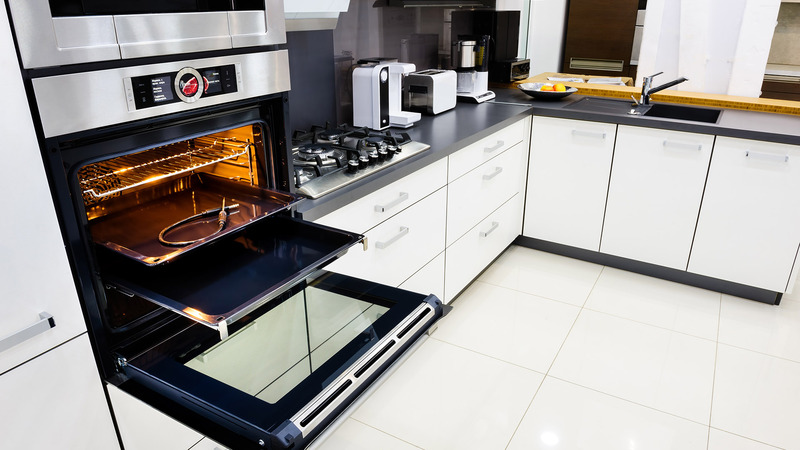 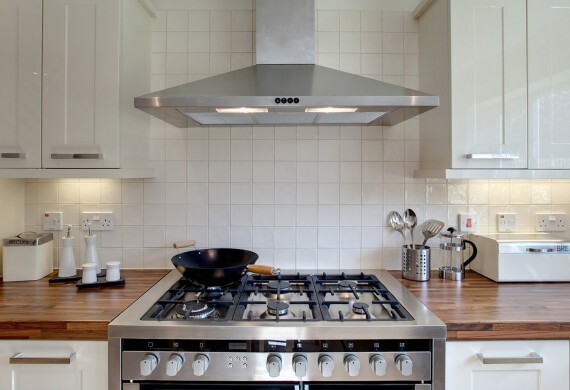 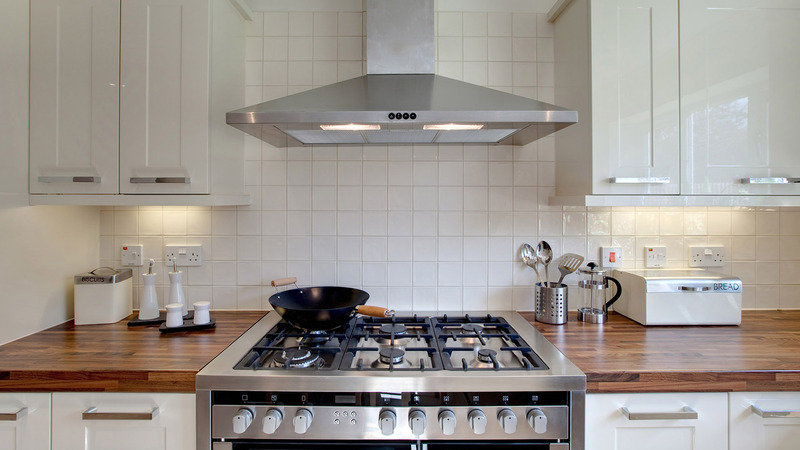 No oven is too dirty for Diamond Oven Cleaning Services so if you require oven cleaning in Derbyshire, please do not hesitate to contact us today!